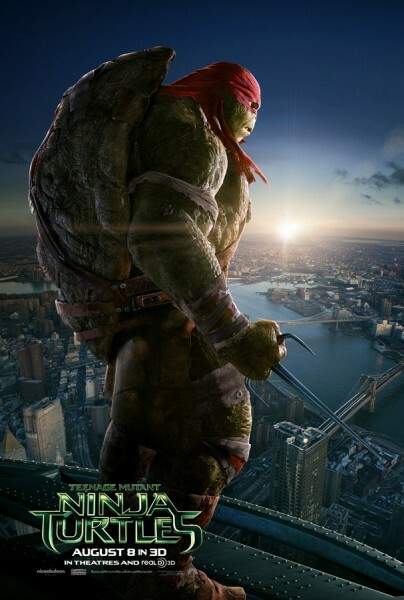 I really do hope that this ‘Teenage Mutant Ninja Turtle‘ film is as good and fun as these trailers have been. But having Michael Bay producing and Jonathan Liebesman (‘Wrath of the Titans‘ and ‘Battle Los Angeles‘) directing, my hopes are not high. 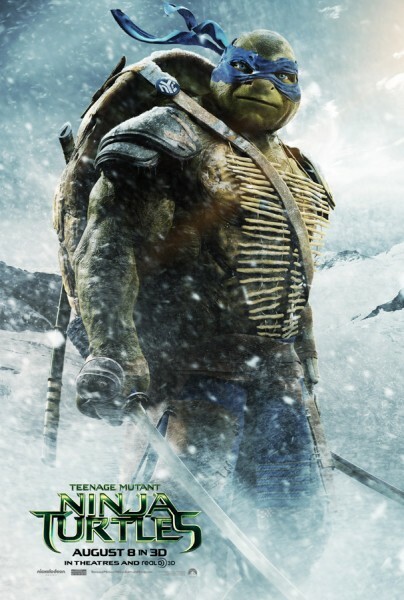 I’ve always been a fan of the Turtles. I’ve watched their movies, their cartoons, played their video games, owned their action figures, and owned their soundtracks. I guess you can say I love being a Turtle. I’ve enjoyed each film and each cartoon they were in, yes even the one where they time traveled and when Vanilla Ice rapped on stage. 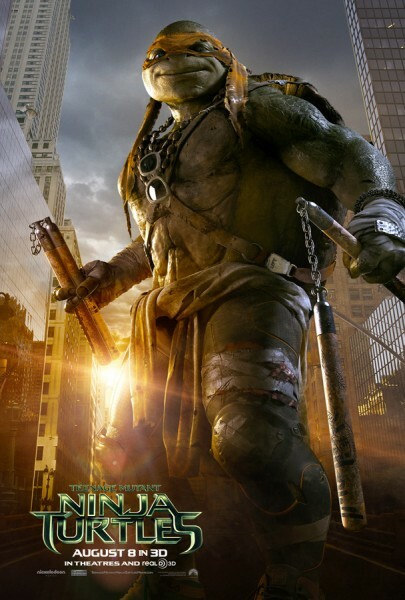 This new trailer for the TMNT looks insane and more epic than any of the films combined. Of course that is what you get when you pair up with two people in Hollywood who are known for terrible, but epic actions movies. But damn, these trailers are fun and provide some really cool action sequences, funny dialogue, and finally some great sequences with Shredder, all set to the popular form of music Dub-Step. I’d be lying if I said “I wasn’t looking forward to this, but I totally am. Looks like Whoopi Goldberg is in the film along with GOB, I mean Will Arnett. 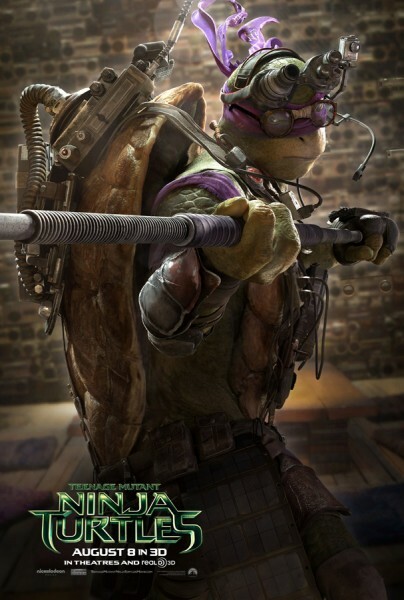 Teenage Mutant Ninja Turtles Documentary Available Days After Blockbuster Releases!!! This entry was posted on Tuesday, June 24th, 2014 at 11:31 am	and is filed under Comics, Film, News. You can follow any responses to this entry through the RSS 2.0 feed. You can skip to the end and leave a response. Pinging is currently not allowed. « Will Forte Joins ‘The Simpsons’! !